This six-part Māori Television series documents the experiences of six teenagers from Māori language schools in Rotorua, on a three-week cultural field trip to Santiago, Chile. The students take their own cameras to record their experiences. They are hosted by the Montessori school Colegio Pucalan and local families, and take in the sites of the Chilean capital. The series is in Te Reo Māori, with English sub-titles. In this episode, the students learn about Chilean sports, sample different cuisines, and visit the port of Valparaiso. This six-part Māori Television series documents the experiences of six teenagers from Māori language schools in Rotorua, on a three-week cultural field trip to Santiago, Chile. The students take their own cameras to record their experiences. They are hosted by the Montessori school Colegio Pucalan and local families, and take in the sites and sounds of the Chilean capital. 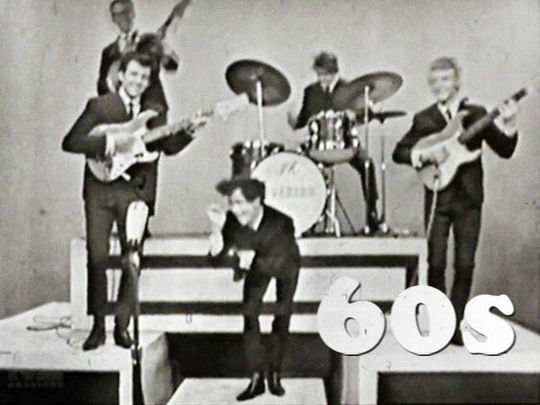 The series is in Te Reo Māori, with English sub-titles. 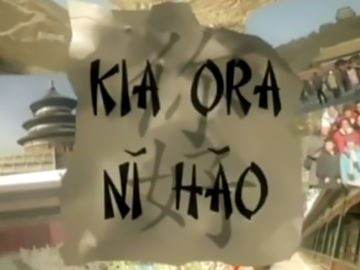 It is a follow-up series to the original Kia Ora Ni Hao, set in China. This six-part Māori Television series documents the experiences of six teenagers from Māori language schools in Rotorua, on a three-week cultural field trip to Santiago, Chile. The students take their own cameras to record their experiences. They are hosted by the Montessori school Colegio Pucalan and local families, and take in the sites of the Chilean capital. 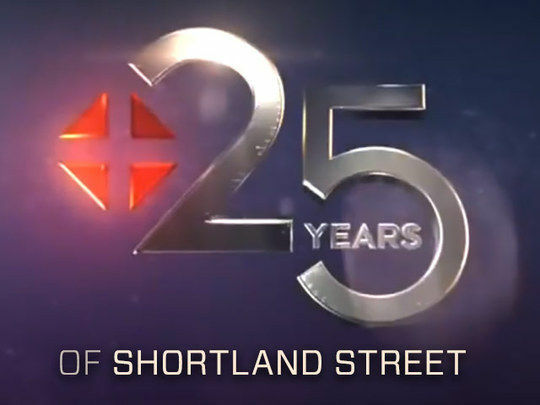 The series is in Te Reo Māori, with English sub-titles. 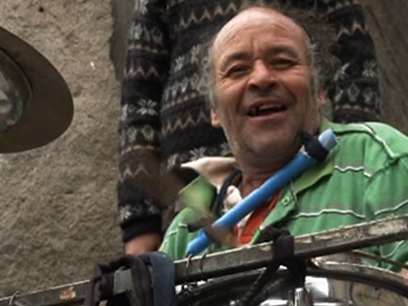 In this episode, the students tour Santiago, meet street entertainers, and find out about Chile’s main faith - Catholicism. This six-part Māori Television series documents the experiences of six Māori language students from around the country, on a three-week cultural field trip to Beijing, China. The teenagers take their own cameras to record their experiences. They attend a local high school, live with Chinese families, and take in the local sites and sounds. The series is in Te Reo Māori, with English sub-titles. In this episode, the students check out the food markets, learn about Chinese sports, and visit the Great Wall of China. This six-part Māori Television series documents the experiences of six Māori language students from around the country, on a three-week cultural field trip to Beijing, China. The teenagers take their own cameras to record their experiences. They attend a local high school, live with Chinese families, and take in the local sites and sounds. 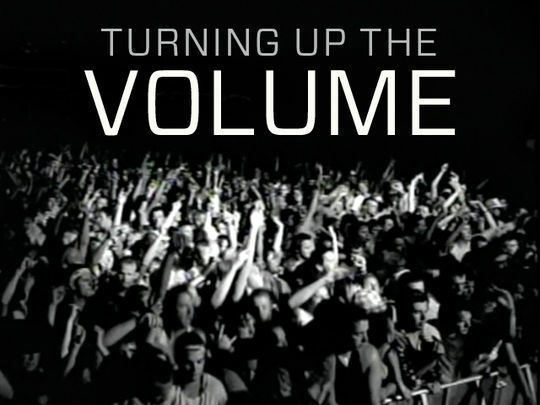 The series is in Te Reo Māori, with English sub-titles. 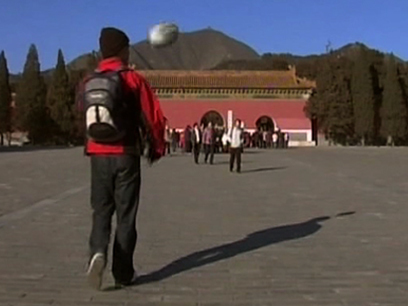 In this episode, the students learn how to get around Beijing using the local transport, they visit schools and find out about calligraphy, and they tour Beijing’s legendary Forbidden City. This six-part Māori Television series documents the experiences of six Māori language students from around the country, on a three-week cultural field trip to Beijing, China. The teenagers take their own cameras to record their experiences. They attend a local high school, live with Chinese families, and take in the local sites and sounds. 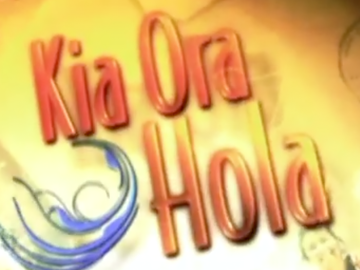 The series is in Te Reo Māori, with English sub-titles.